Last October 2009 Fatima Soriano was asked by late Joey Velasco to paint. Inspired and excited, the session was scheduled. Fatima was given materials and Joey Velasco supervised the painting session. 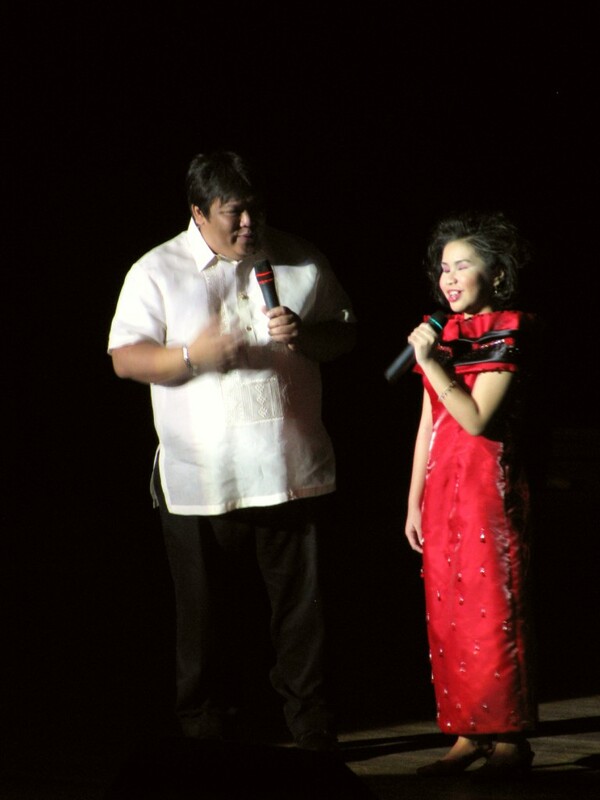 It was so moving that songs of Fatima Soriano were being played in the background. The session lasted for more than 2 hours. Fatima started the painting and through inspiration. 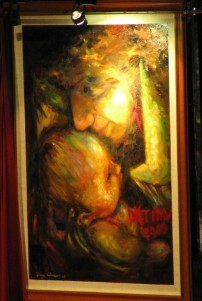 Joey Velasco finished it with a surprising result, "Mother and Child by Fatima Soriano and Joey Velasco". 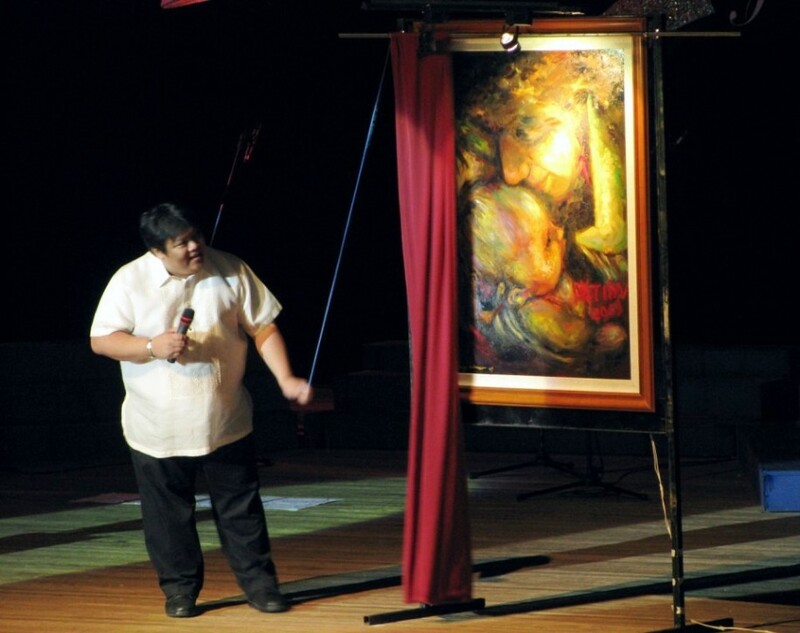 The painting was revealed in Fatima Soriano's "A New Beginning Concert" held at the Meralco Theater in Pasig City last October 10, 2009. Here are some photos from the painting session to concert reveal. Be inspired!